The popular city of Punjab is Pathankot also serving as headquarters of the region. Pathankot is basically the meeting point of 3 states of India such as J&K (Jammu and Kashmir), Punjab and Himachal Pradesh. 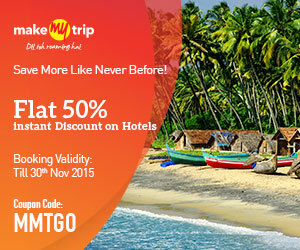 This city is listed as 5th biggest metropolitan of Punjab State, India. 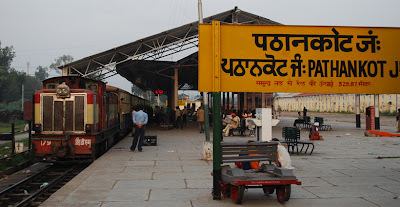 Pathankot is also the last city of Punjab connecting NH of J&K to rest part of the nation. 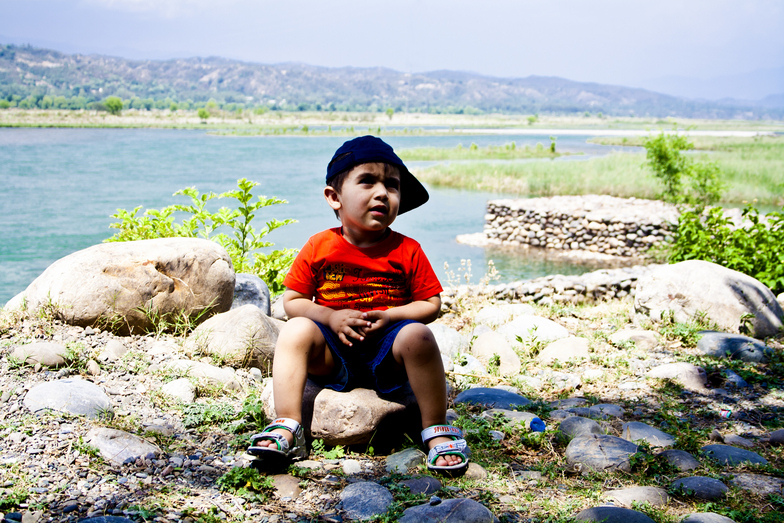 Reaching the city allow visitors to view foothills like Kangra and Dalhousie. 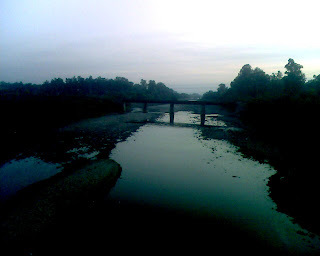 Here the Chakki River is flowing coming from high hills of Jammu. 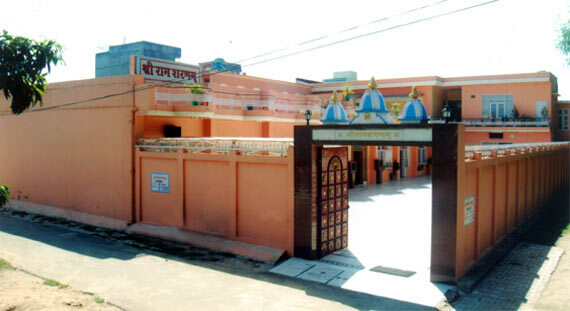 Ashapurni Mandir: Pathankot is also recognized as city of temple as countless shrines are located in the city. Ashapurni temple is the one known as Mata shrine. As per local people Mata Ashapurni fulfills all wishes of the followers so people reach in huge amount particularly in weekends. Hanuman Mandir: Temple of Sri Hanuman Bhagwan is also special religious spot for visitors. On Tuesday and Saturday people come in large amount to take blessings of the God Hanuman. Tourist might get little difficulty of taking blessings due to heavy crowd. Kali Mata Mandir: this is one more temple of Kali Mata having huge religious values for local people. Mata temple is all time full with devotees, though mantras and holy chants at temple refreshes the mind and allow to concentrate to Mata’s prayer. Kathgarh Temple: the shrine located in the village Kathgarh is next spot for visitors. Travelers have to cross 7 kms distance from Indora. 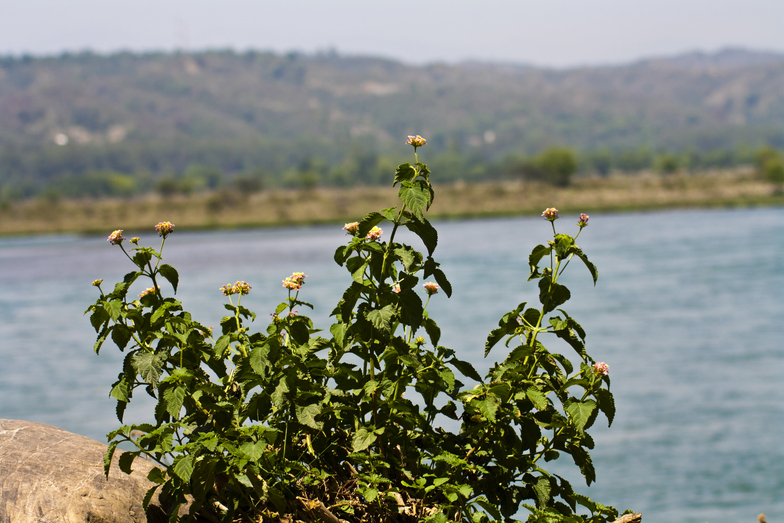 Once tourist reaches to Indora they can also enjoy the flowing river Beas and Choch. Kathgarh temple is oldest shrine of Pathankot constructed during the Mughal Empire. The huge Shiva Linga of 6 feet height and 5 feet width is special in the temple. Kathgarh is situated at distance of 20 kms from central part of Pathankot. Laxmi Narayan Mandir: this temple is famous for Lord Vishnu and Mata Laxmi. Shrine is located in Jugial Township which also the best place of Pathankot. However, travelers have to cross for 15 kms distance from the central part of the city. Special thing of Jugial Township is surrounding greenery and the Laxmi Narayan temple. Sri Satya Sai Baba's Mandir: the ashram of Sri Satya Sai baba and the temple are the destinations for travelers. The clean and properly maintained temple by the staff is really appreciated. Every facility is available in the ashram where tourist can stay and take blessings of baba. Nurpur Fort: the big fort constructed by Rajput is another tourist spot. However, this 900+ years old fort was damaged because of the earthquake came in 1905. Fort is located at distance of 25 kms from city Pathankot. Fort is having temple of Lord Shiva which is amazing and wonderfully maintained. 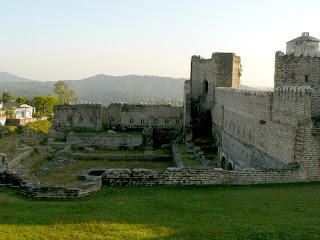 Shahpur Kandi fort: the last fort of Pathankot is Shahpurkandi. This fort is added to the major attraction list of Pathankot city. Structural design of fort was completed in 1505, though it is also quite damaged due to earthquake. By Air: Air force base of Pathankot is popular port for Indian army. However, some civilian flights are also managed through this port in recent times. Delhi flights and Dharamsala planes are using this base as break journey or halt station. However, there is no fixed service of airline to reach Pathankot by air. 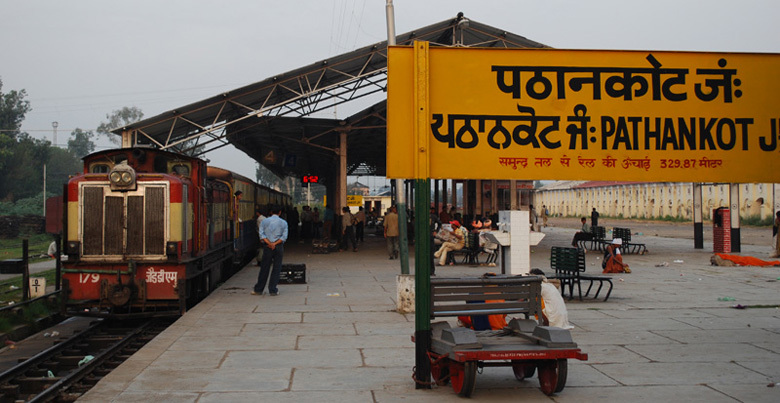 By Rail: the best feature to attain Pathankot is rail line. The major junction of Pathankot is linked to many big stations of India such as Dharamsala, Amritsar, Delhi, and Jammu. The next station of Pathankot is Chakki Bank which is only 4 kms away, thought the superfast or expresses trains are not having hold in this station. Travelers should try to reach Pathankot station for their comfort. By Road: roads of the state are not properly maintained but clean roads of Pathankot allow visitors to enjoy the city without any discomfort. City major bus stand is recently renovated so attaining to city could be better experience then earlier. Buses from Himachal are reaching here regularly so tourist want to attain any part of Himachal can reach to Pathankot. HRTC buses are available for Dharamsala from this city.